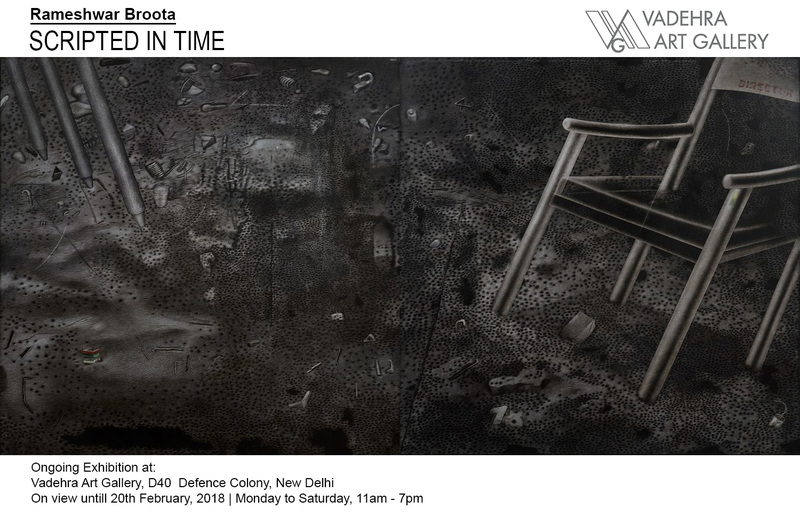 Veteran artist Rameshwar Broota explores the relationship between human beings and nature in his ongoing exhibition at Vadehra Art Gallery in Okhla Phase I here. The 69-year-old artist has tried to give every minute detail in his intricately textured pictures. Broota's metamorphosis into a photographer is bound to be another lesson in art history for artists who study under him at the Triveni Kala Sangam. He has been Head of the Department at Triveni since 1967. Rameshwar Broota likes to work on large canvases. 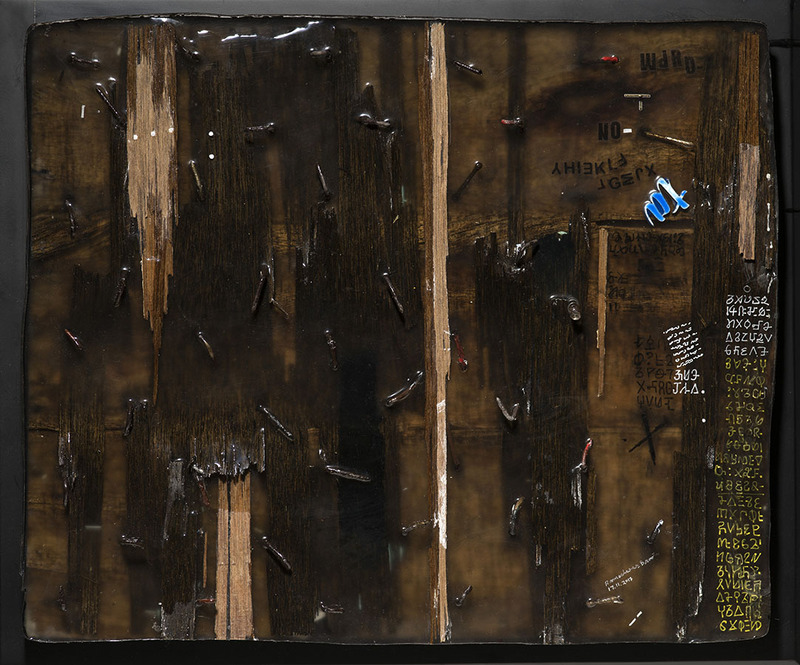 “I like the action,” says the 70-year-old artist, swinging an imaginary brush in the air. “When I scrape paint for the details, greater-than-lifesize gets more accuracy... When you magnify, so many things are added and subtracted.” This ‘addition and subtraction’ continues in his photography, too. In this case, his canvas is a 32-inch MacPro screen. Broota takes an image or a set of images at very high resolutions, and then spends night after night working with them on the Photoshop software — altering, superimposing, enhancing — to get the composition he wants. And he prints them at sizes of at least 40”x60” — monumental for photos.